Available in the following size(s): 1024×768, 1280×768, 1280×1024200. Available in the following size(s):1920×1200. Available in the following size(s): 1024×768, 1280×768, 1280×1024, 1366×768, 1680×1050, 1920×1080, 1920×1200. This really means a fortune for me to get good words from you. I am really inspired by your website and your collections. 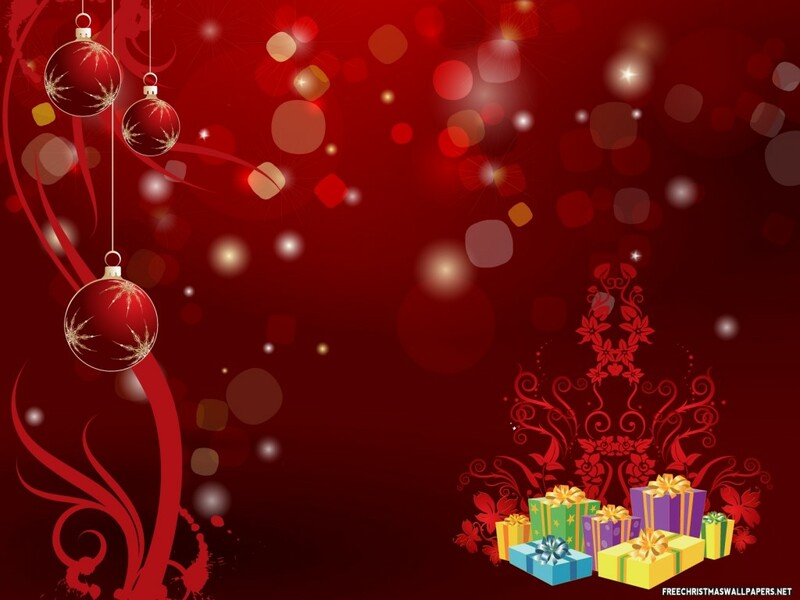 Amazing set of Christmas wallpapers. Beautiful website. I come here every year for my background pics for my computer. Thank you! Lovely pictures. Are they completely for free? Can I use a picture whereever I want?